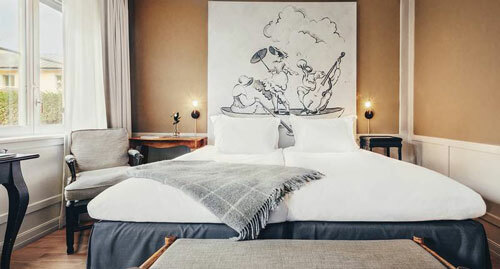 A large number of quality hotels can be found in Stockholm howeve, for the Rethinking Higher Education, we recommend the following hotels. Please note – there are no rooms pre-booked at these hotels for the conference. All reservations should made directly with the hotel.We recommend you to make a hotel reservation at your earliest convenience. Elite Hotel Carolina Tower is a newly opened hotel located directly across the street from the conference venue. Elite Palace Hotel is a modern hotel located only a 10-12 minute walk away from the conference venue. Stallmästaregården is one of the oldest inns in Stockholm, located at Brunnsviken only 20 min from the conference venue. 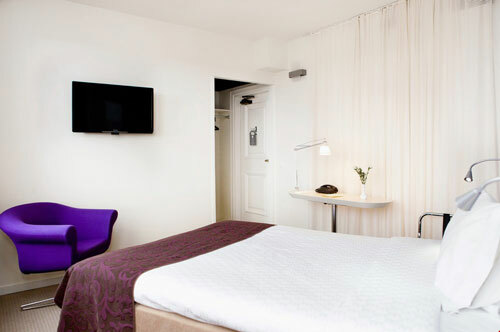 In the Swedish National Heritage listed building the hotel is housed in, you´ll find 125 bright and modern rooms. 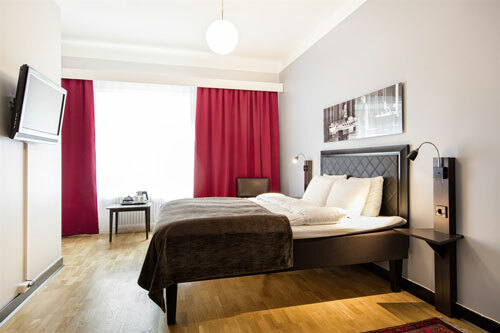 It has a strategic location close to Karolinska Institute.